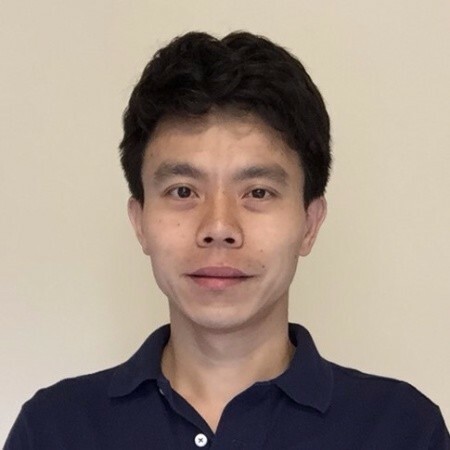 Yipeng Li currently is the Tech Lead of Clobotics at the Seattle Headquarter, where he is leading the effort of building machine learning and computer vision algorithms and systems to serve enterprise customers globally. Prior to Clobotics, Yipeng had been a software developer at Facebook and Microsoft for nearly a decade. Yipeng is passionate about AI, machine learning, and big data, both in system and algorithms. Yipeng has a MS from Nuclear Engineering, and a Ph.D. from Computer Science and Engineering, both from the Ohio State University.